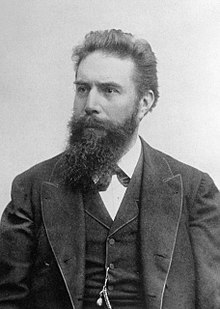 In 1895, physicist Wilhelm Conrad Röntgen noticed a strange glow: rays of light, coming from a chemically-coated screen that had been hit with a high-voltage charge. By making the invisible visible, Röntgen created a means to improve the scientific process and to ultimately improve the human experience. Today the same principles observed by Röntgen are critical elements in our modern life, including airport security, medicine, and food and beverage safety. Today, computers can automatically evaluate X-ray images; and the technology is dramatically improving with recent advancements in artificial intelligence (A.I.). Furthermore, X-ray images provide objective evidence that a product was properly inspected and can even be used for future re-inspection (using different settings than the original inspection). X-ray inspection is an essential element of modern quality control. For any industry, quality control is crucial to garner trust between brand and consumer; make production more efficient; and minimize waste and cost. In the food and beverage industry, foreign objects – like stone, plastic, or metal fragments – can make its way into the product during processing. Even with modern manufacturing, maintenance neglect can lead to contamination. These are risks to consumers’ health and costly to companies. To ensure that products are risk-free, X-ray inspection has become the foundation of quality control. 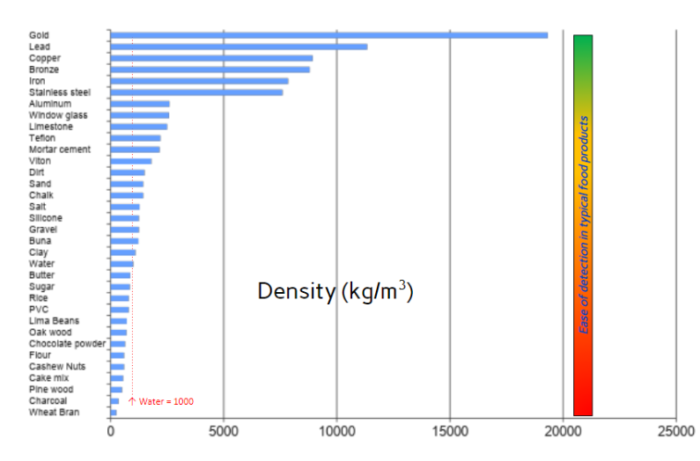 Finding glass container defects such as bird swings, etc. 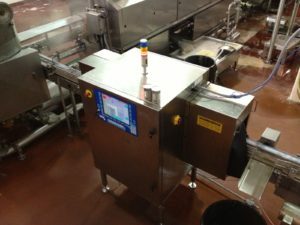 There are a host of reasons for companies within food and beverage manufacturing to use x-ray inspection technology. The clear reason to embrace X-ray inspection technology is that it provides the most comprehensive quality control tool available today. X-ray systems protect against the widest range of foreign material contaminants; and are the only inspection tool on the market that can provide proof that the product was correctly inspected because of saved images that contain specific inspection parameters. 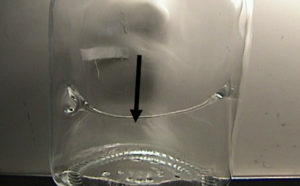 This feature is a stark contrast to other technologies, such as metal detection, that lack this type of objective evidence of correct inspection. Lineup of SHIELD Solo, Glissando, and Allegro x-ray machines. From Röntgen’s laboratory in 1895 to today’s wide-scale usage, “X-rays” have become an essential component of the food manufacturing industry. While this article does not cover everything there is to know about X-ray inspection, there is enough information to develop an understanding of the important place it has in the food and beverage industry. In fact, the X-ray inspection industry for food and beverage is growing over 100% year over year. If you’re interested in a demo of how Peco-Inspx can help your inspection process, watch our full product demo video and fill out the form on this page.